Those who were at Hoochie Coochie back in 2015 to hear Strong with the Strictly Smokin' Big Band will surely remember his knockout performance. Or you may have heard him on discs such as Stepping Out or Delovely both of which seem to have been stepping stones towards this latest offering. 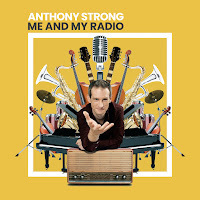 A mix of originals, standards and more, relatively, recent pop songs, Strong is in good voice booted along by the most swinging of big bands and, of course, his own piano playing. Think Georgie Fame and you're in the ballpark although not necessarily on the same team - Strong is very much his own man. It's a most enjoyable experience. The singer doesn't put all his eggs in one basket which probably appeals to the wider public although the listener who is hip to the superb Gambler's Blues may struggle with As Long as She Needs me. On a Marché Sur La Lune - an original by Strong - captures the mood of a Parisian cabaret bar back in the 1930s. Sung in French it's a jaunty chanson with a spiky clarinet solo by Simon Marsh. 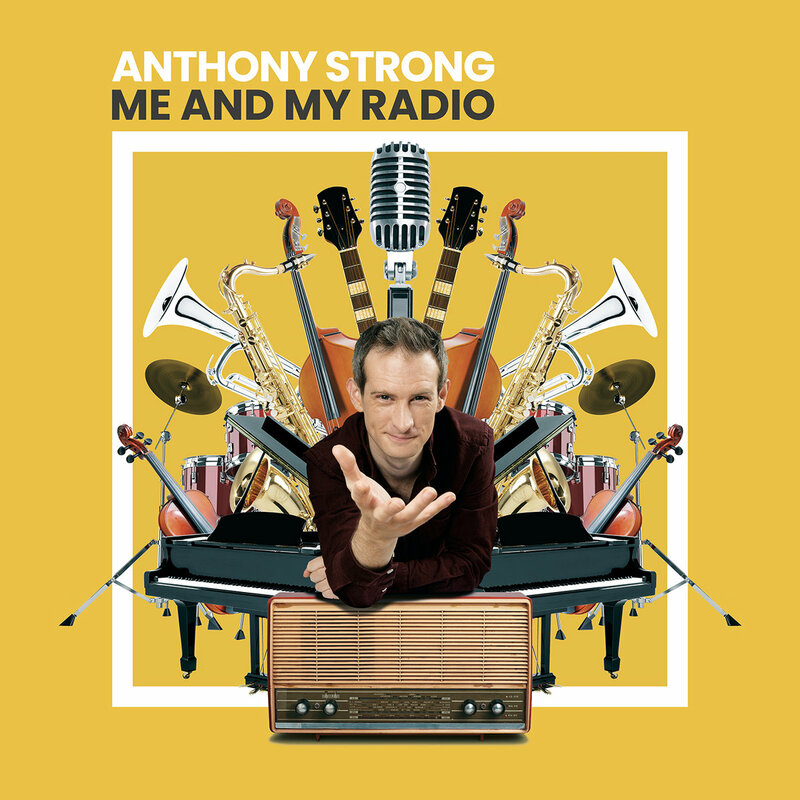 After the authentic-sounding vocal, you'll be hard-pressed not to refer to Anthony Strong as Monsieur Strong! YouTube. Well worth checking out prior to its release on April 19. You to me are Everything; Ain't Misbehavin'; My Cherie Amour; I Can't Give You Anything But Love; Smile; Anything goes; On a Marché Sur La Lune; Gamblin' Man Blues; Sixteen Tons; As Long as She Needs me; Ocean. Anthony Strong (vocals/piano); Spencer Brown (bass); Andy Ball (drums); Louis Palmer (drums on track 1); Nicholas Costley-White (guitar); Louis Dowdeswell (trumpet); Simon Marsh (reeds); Igor Butman (tenor sax solo track 2); Callum Au (trombone); Dasha Logan (backing vocals); Jim Allen (whistling); Thomas Gould, Phoebe Snelling, Clare Kennington, Tina Jacobs-Lim (violins); Helen Sanders-Hewitt, Jennifer MacCallum (violas); Miriam Wakeling, Kirsten Jensen (cellos).